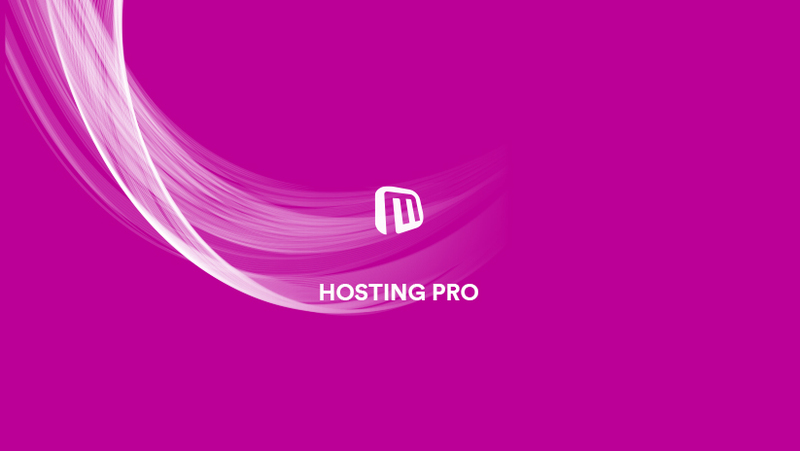 Hosting pro license is perfect for hosting companies. You are getting powerful and easy for use website builder with professional templates and modules. Under this license, you have the rights to distribute and sell all our templates and modules unlimited and at a price you want. As a hosting company, you want to give the clients the ability to create own website or online store start with hosting plan and use the website builder on your servers. Тhe whole process from - searching domain, select domain or sub-domain, choosing a website template, selecting hosting plan, user registration, checkout, and payment and then installing the website. We are ready to help you in this setup process and will support you in any situation. 2. WHMCS – responsible for billing cycles, tickets, invoices, payments, choosing domain and user administration. 4. Hosting pro license – giving you website builder under your brand, templates, and modules with rights for distributing them. - Remove the Microweber logo and put up your own logo. - Change the Microweber link on the footer on each Template with your own. - Access to all themes, modules, and skins with extended license for commercial use. - Support for the installation process. - Additional costs for the full setup process. Allow the clients to create and edit their own professional website and online shop on your hosting servers! Purchase Hosting Pro license and boost your business now.